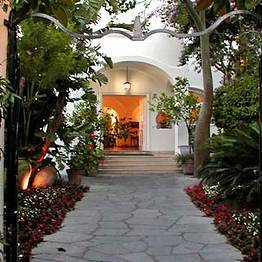 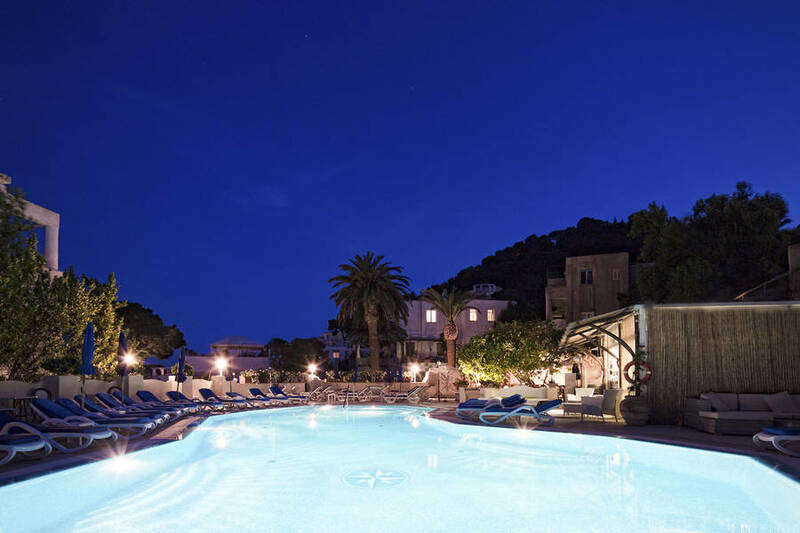 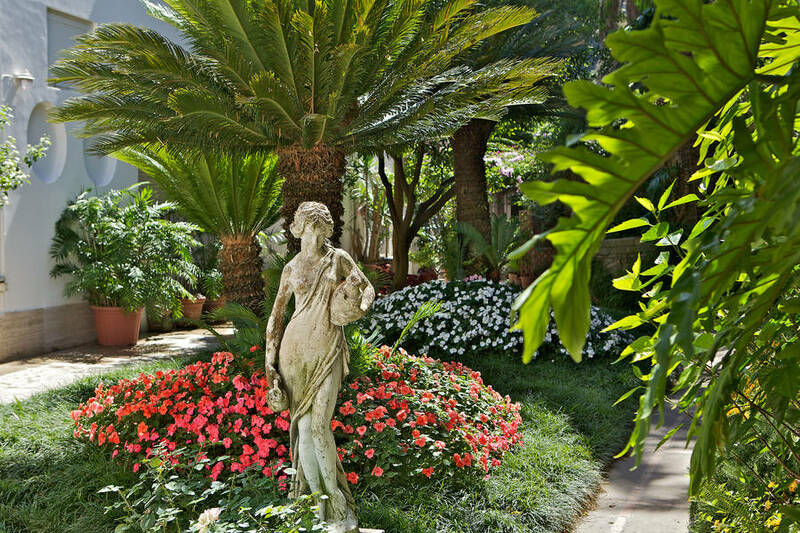 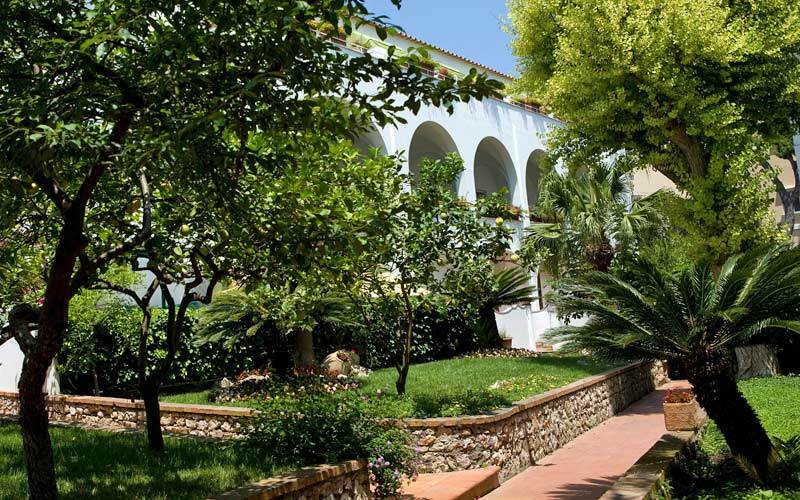 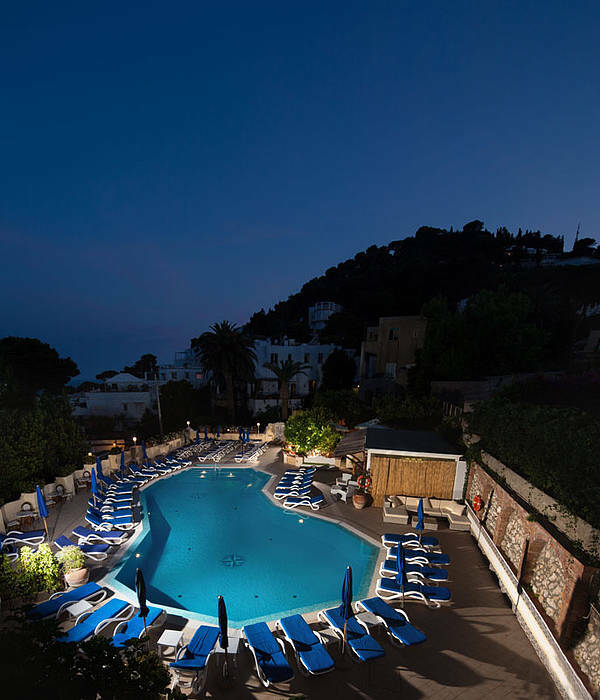 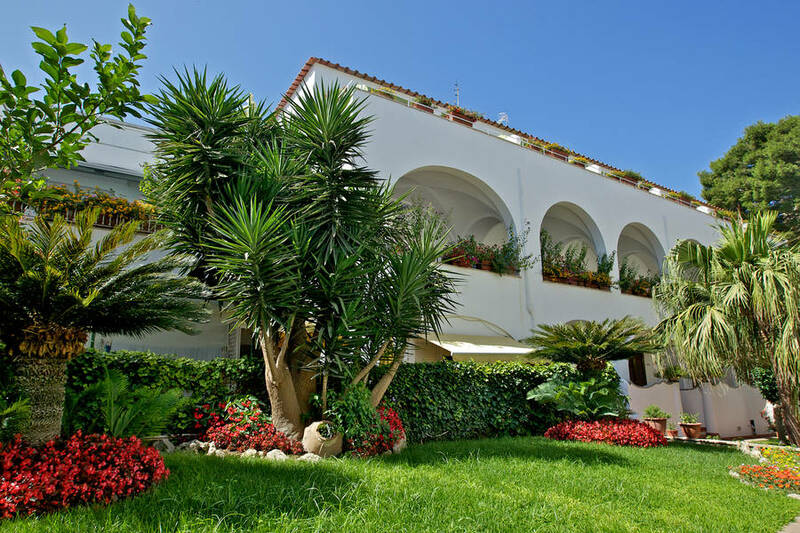 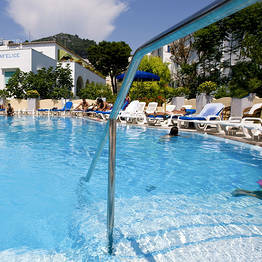 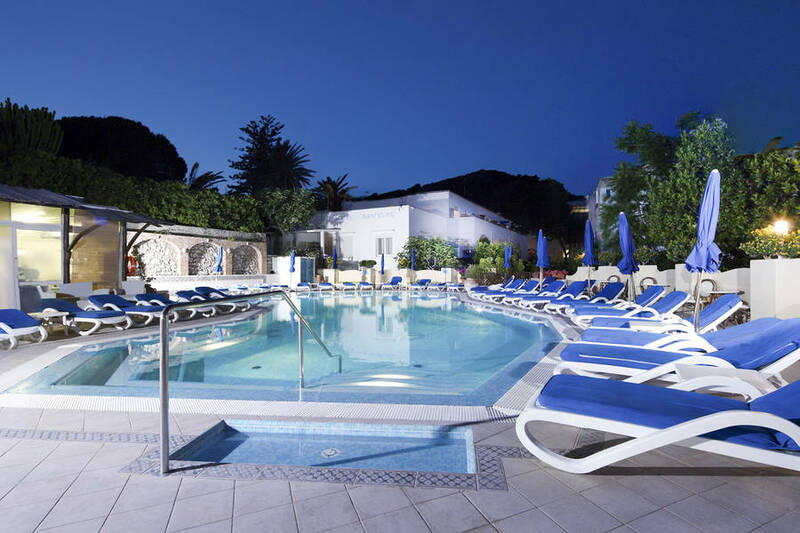 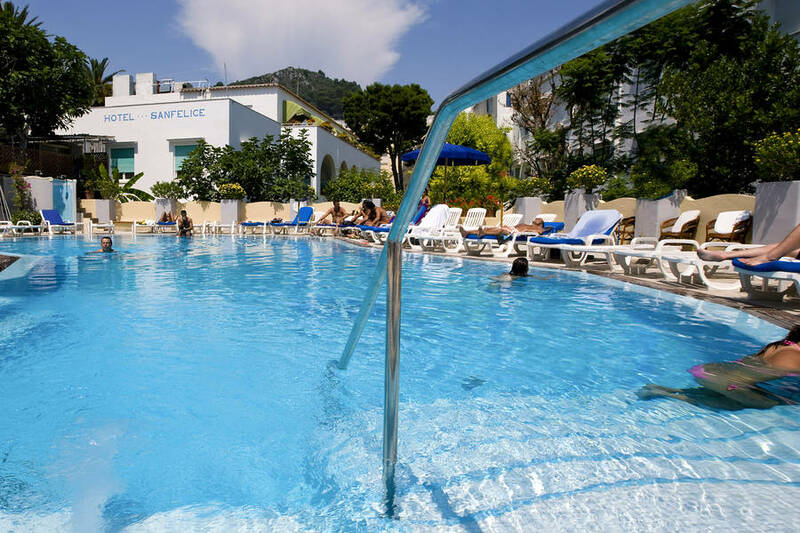 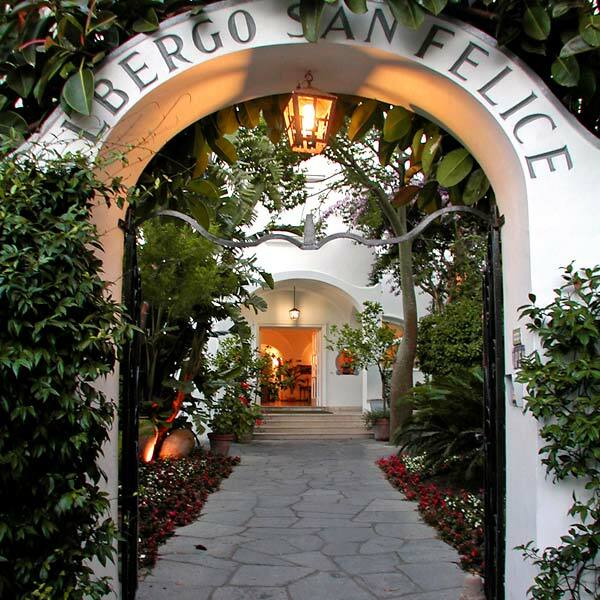 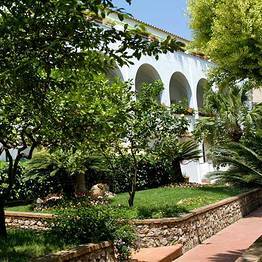 Hotel Villa Sanfelice Capri: 3 reasons to book here | Capri Booking. 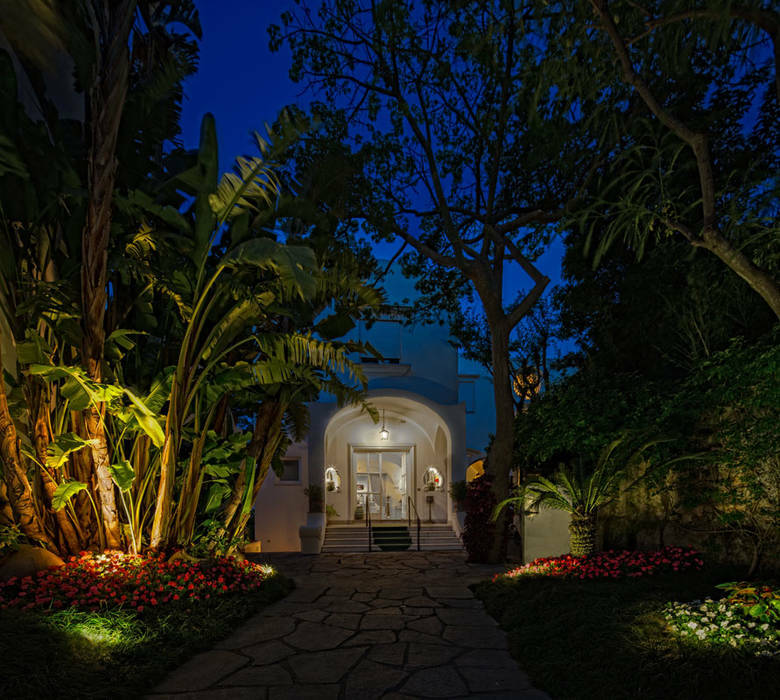 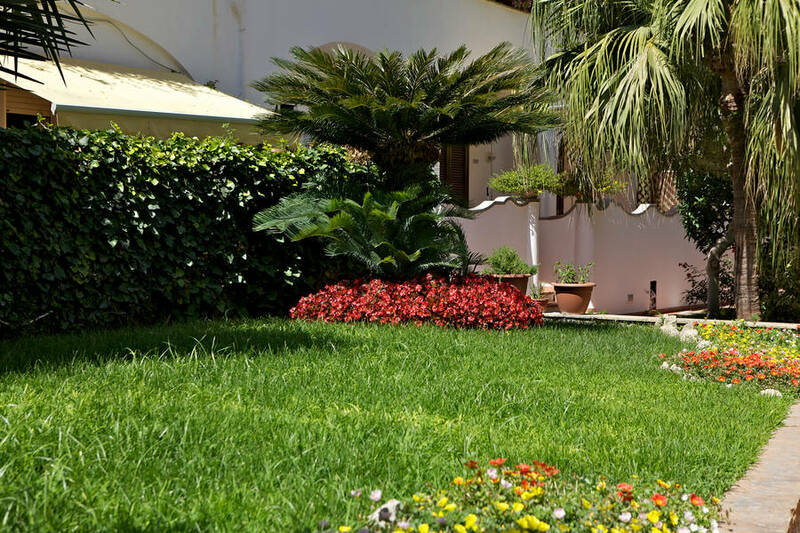 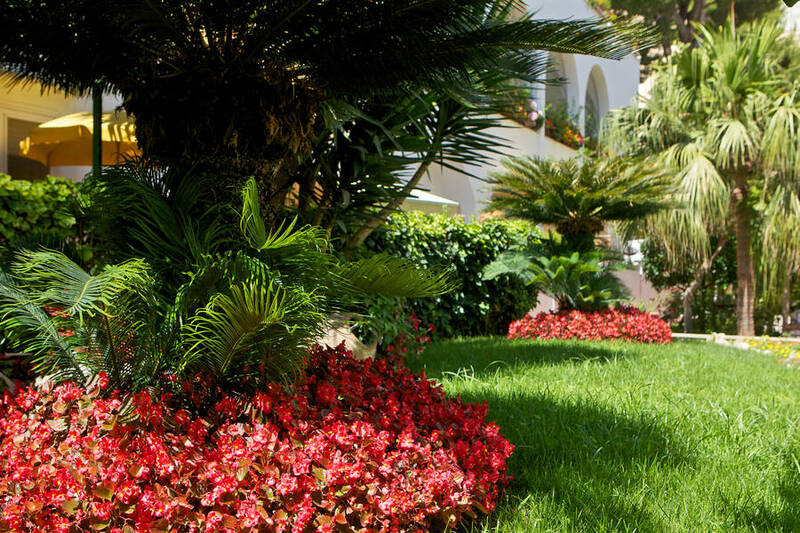 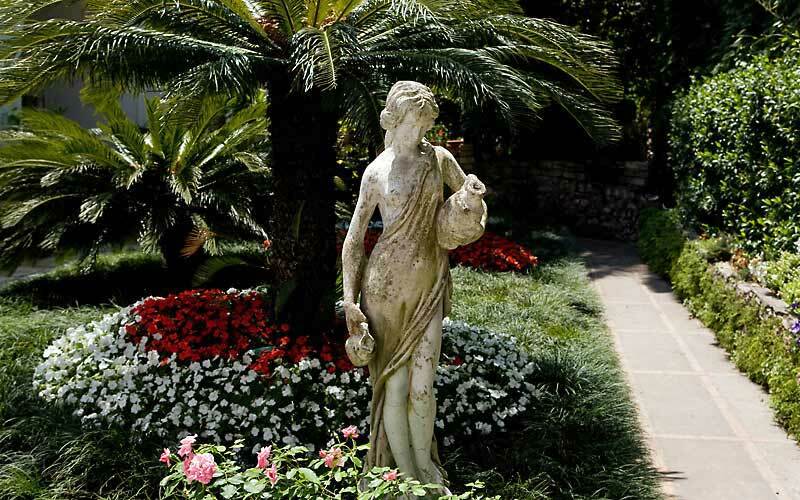 A flower-filled garden, traditional island architecture, and heartfelt hospitality: all this and more awaits guests choosing to stay at Capri's Hotel Villa Sanfelice. 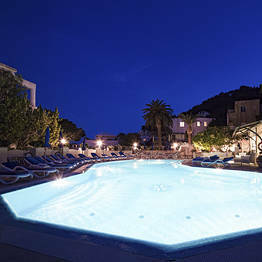 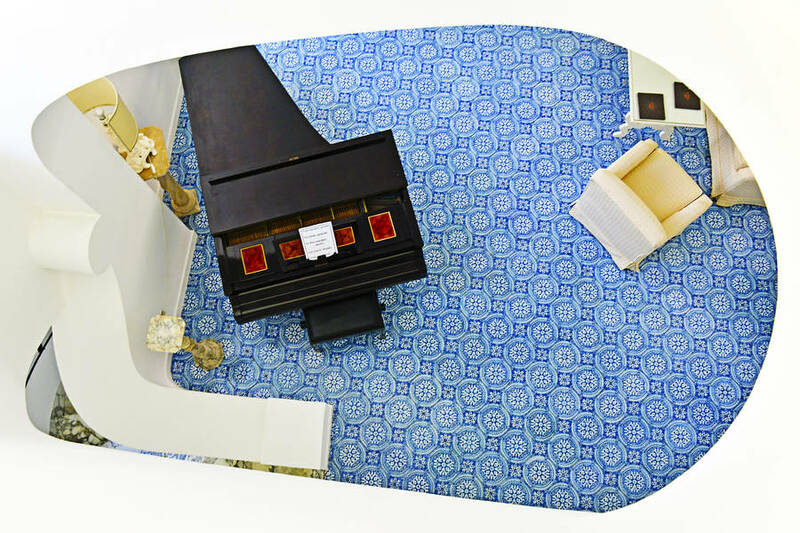 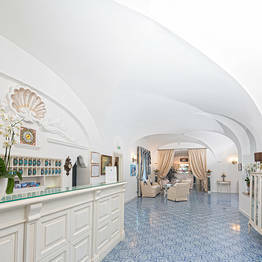 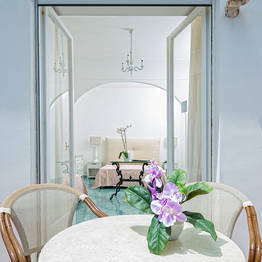 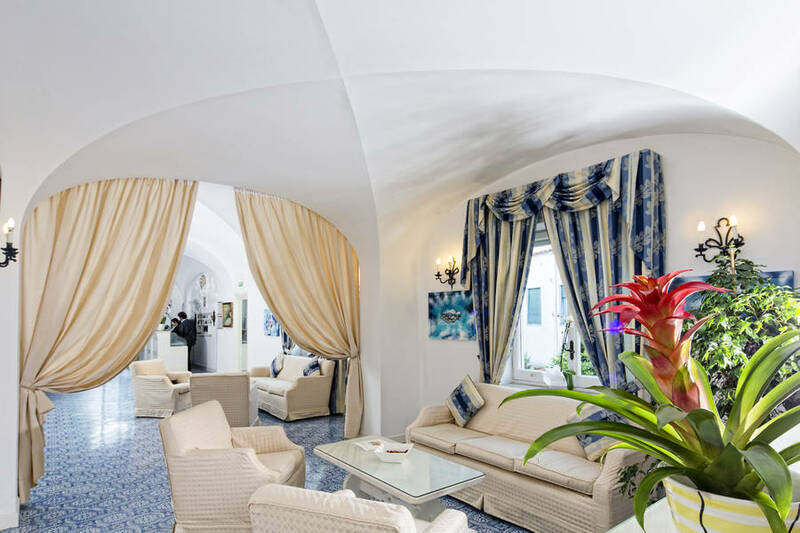 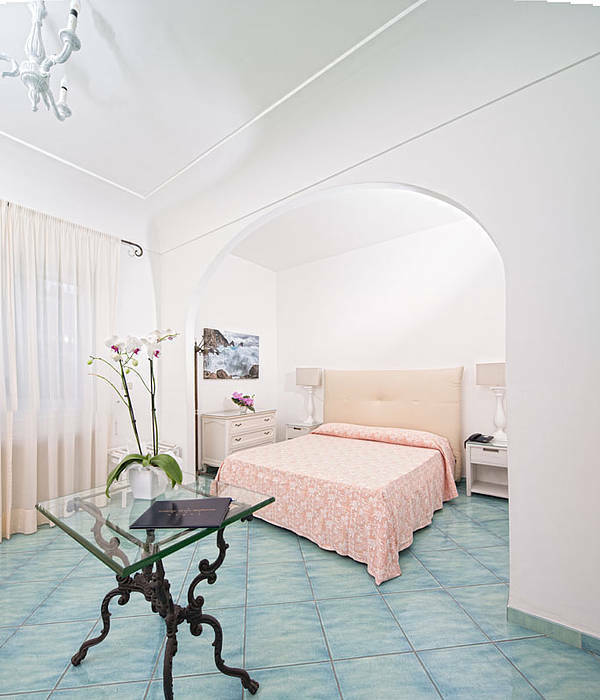 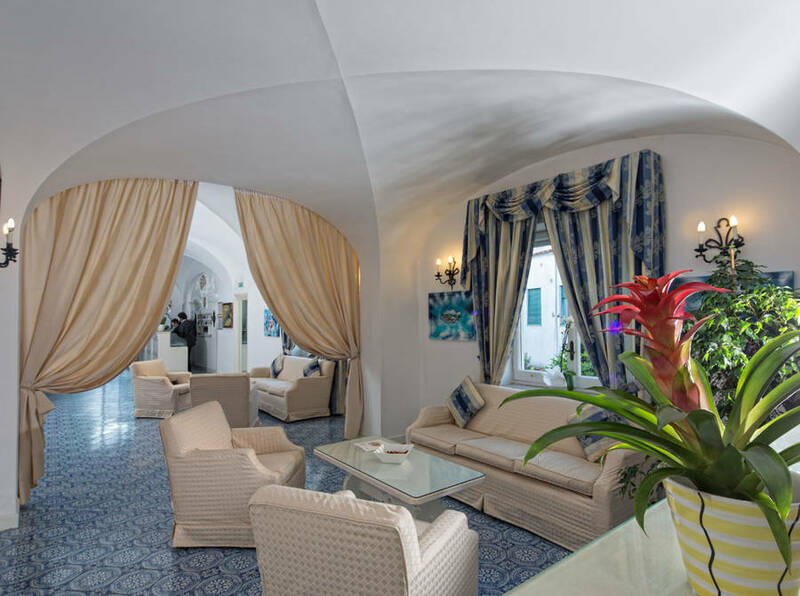 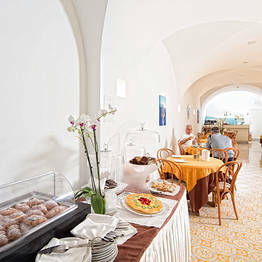 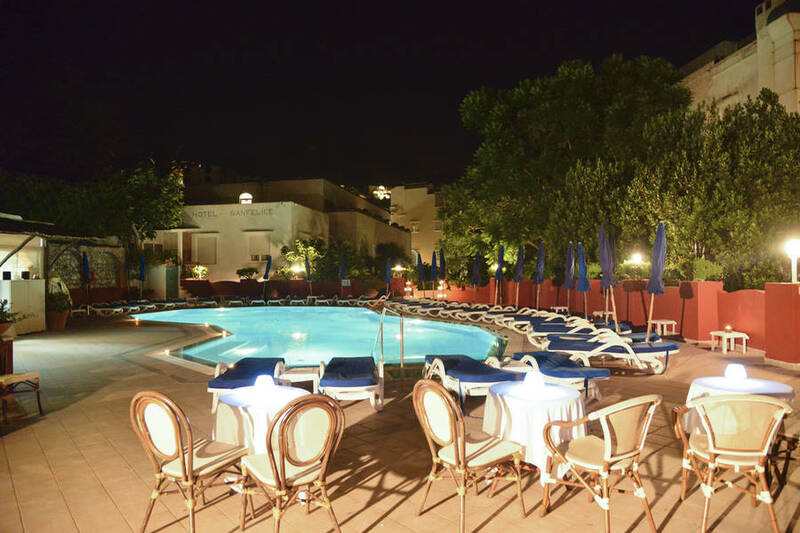 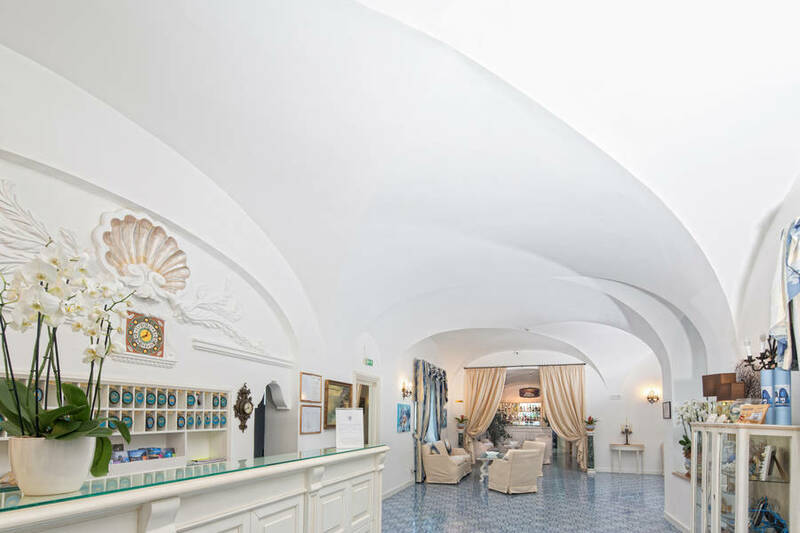 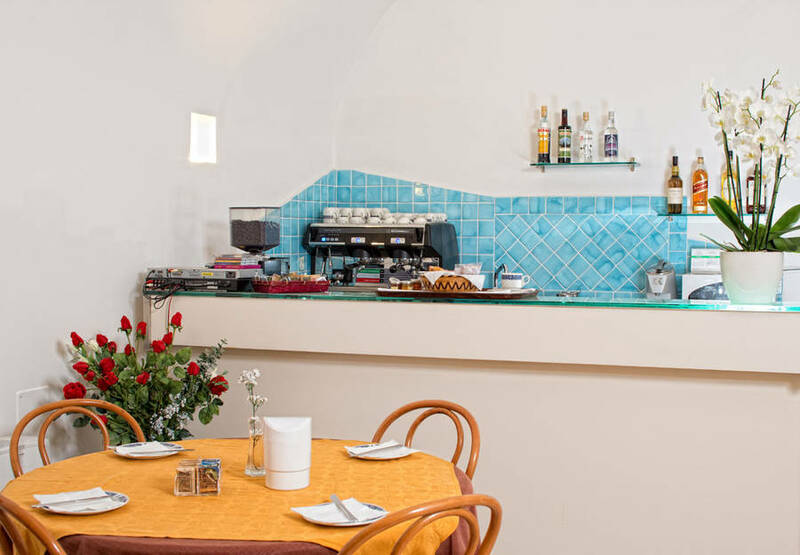 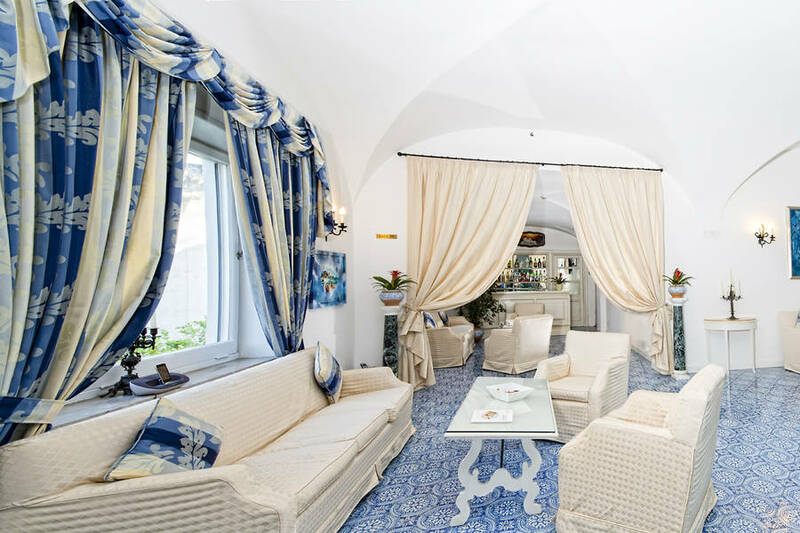 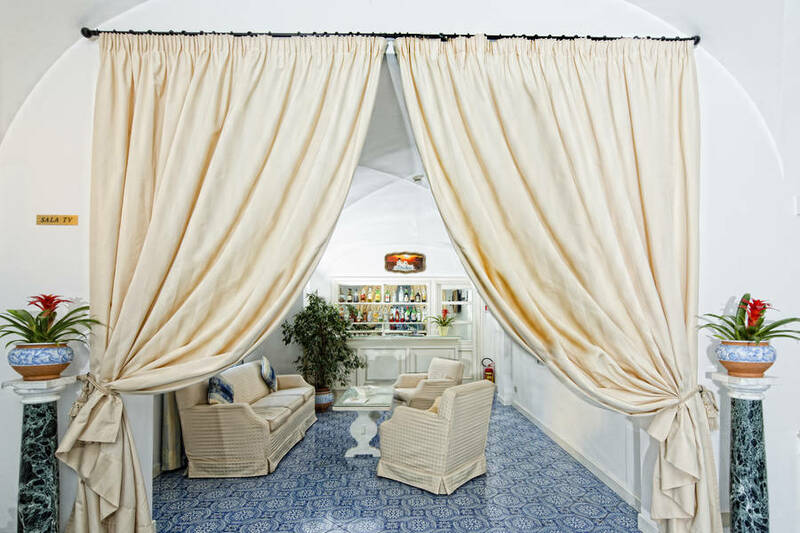 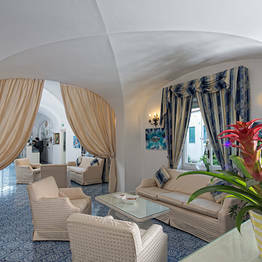 Right in the heart of the historic center of Capri, the hotel occupies an elegant island residence, the origins of which date all the way back to the distant 1645. 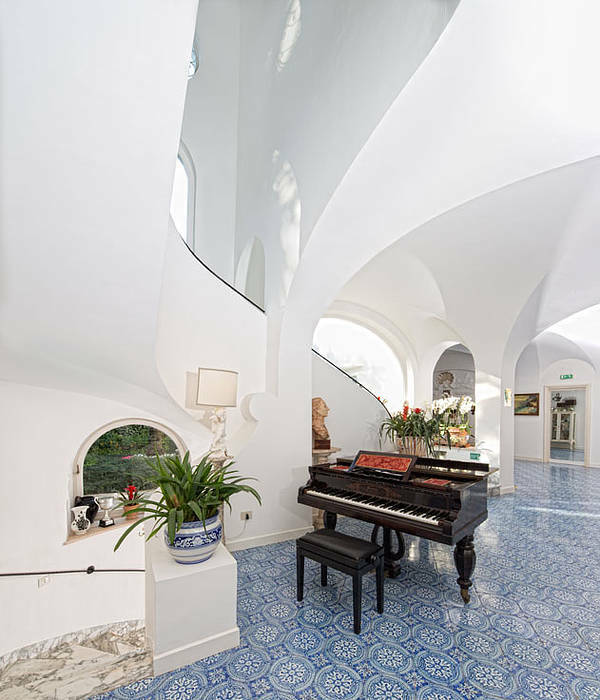 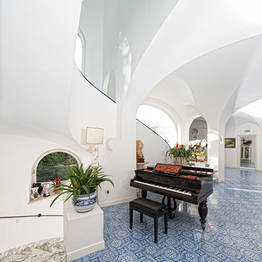 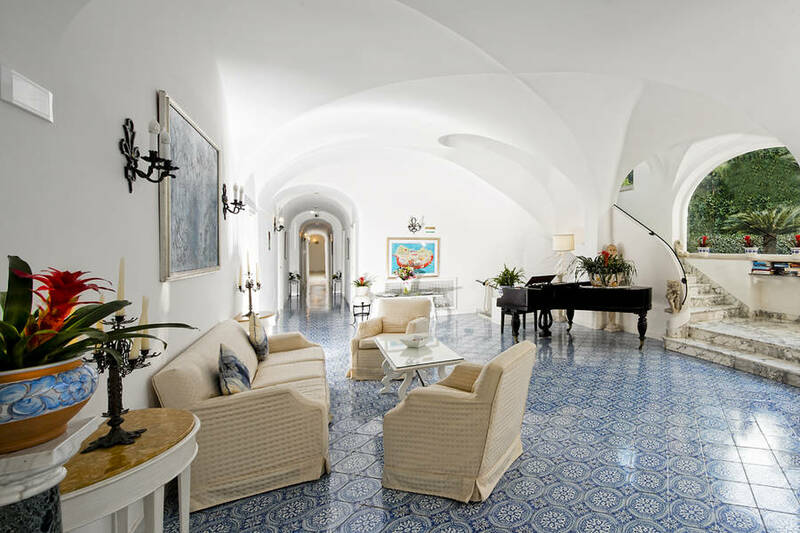 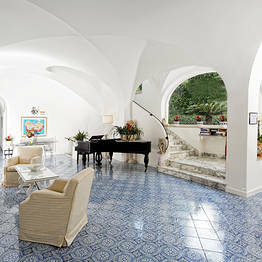 Guests are received in the villa's large hall, characterized by floors paved in majolica, attractive cross vaulted ceilings and decorative stucco work. 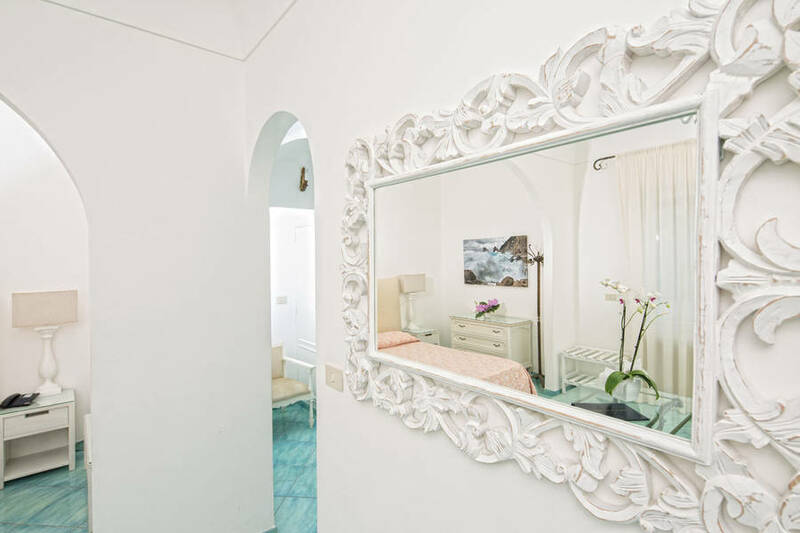 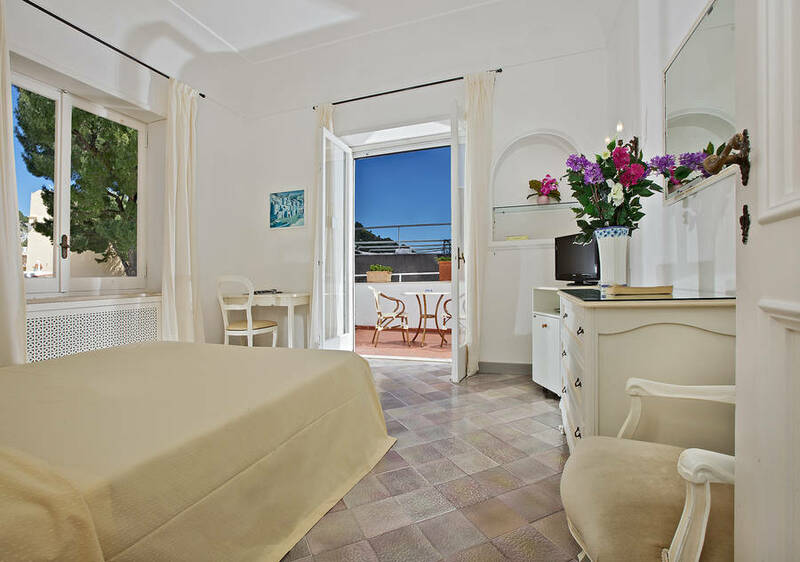 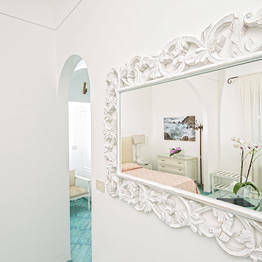 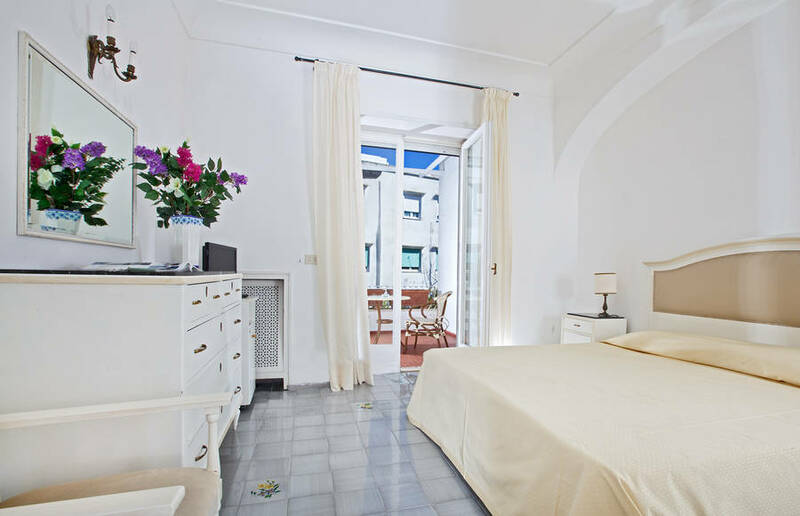 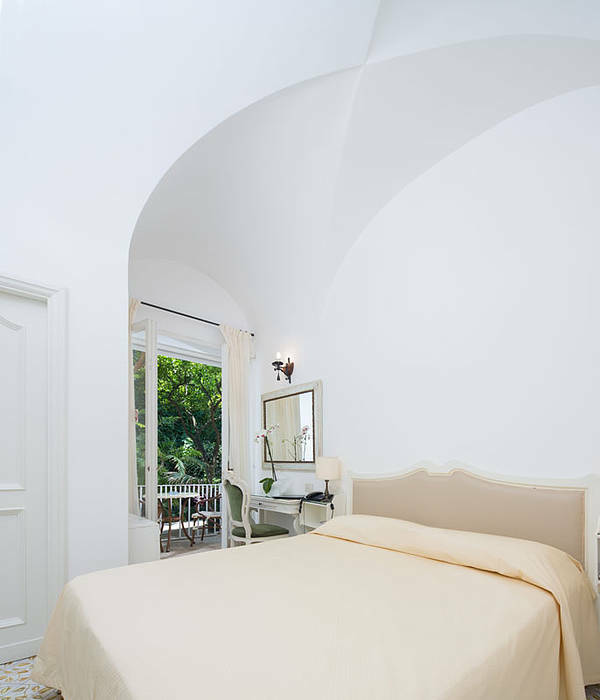 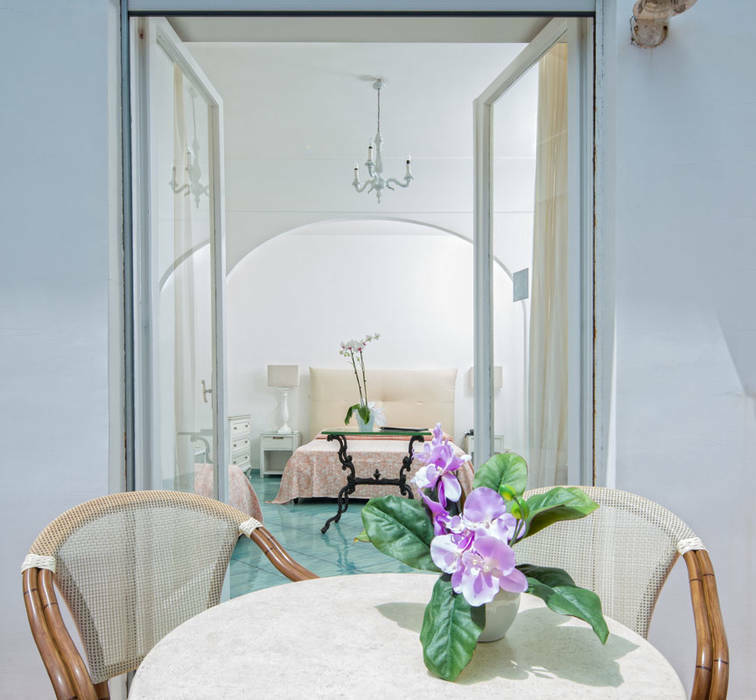 The same features can be found in a number of the hotel's elegantly appointed bedrooms and suites, the windows and terraces of which overlook the garden or out across the roof tops of Capri. 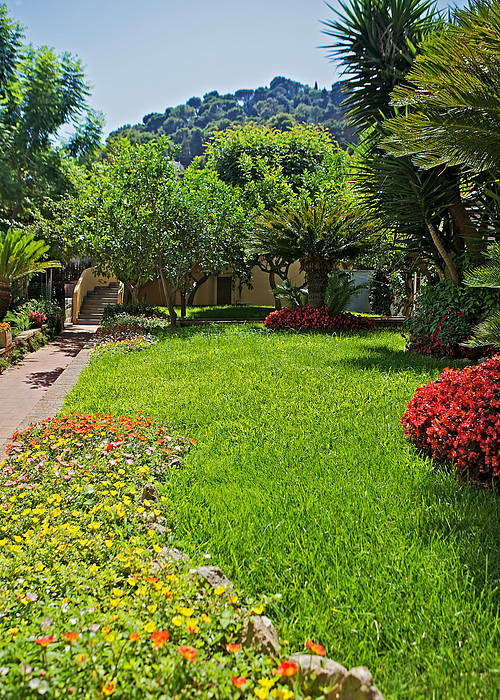 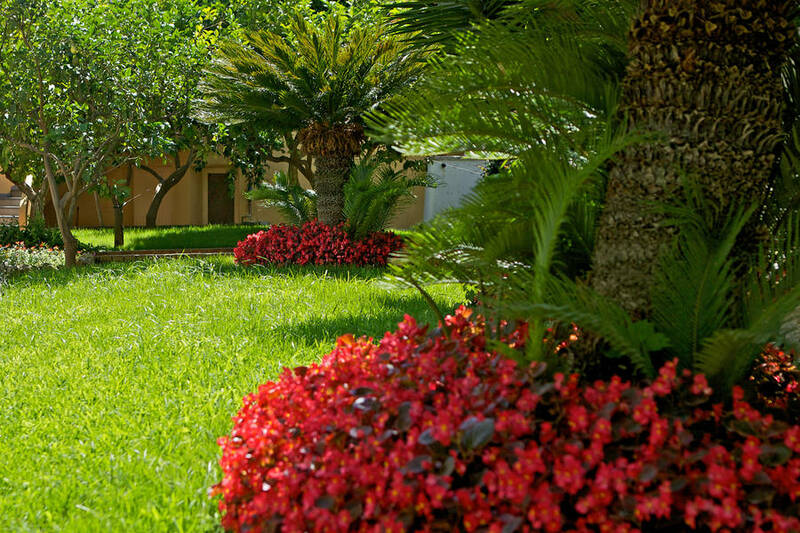 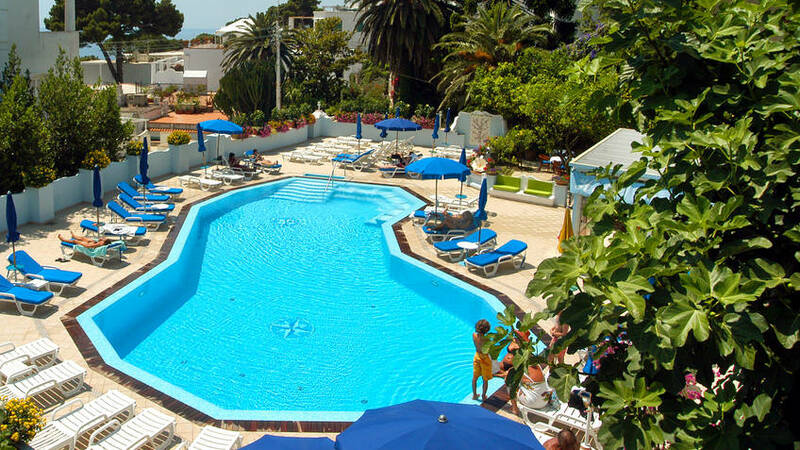 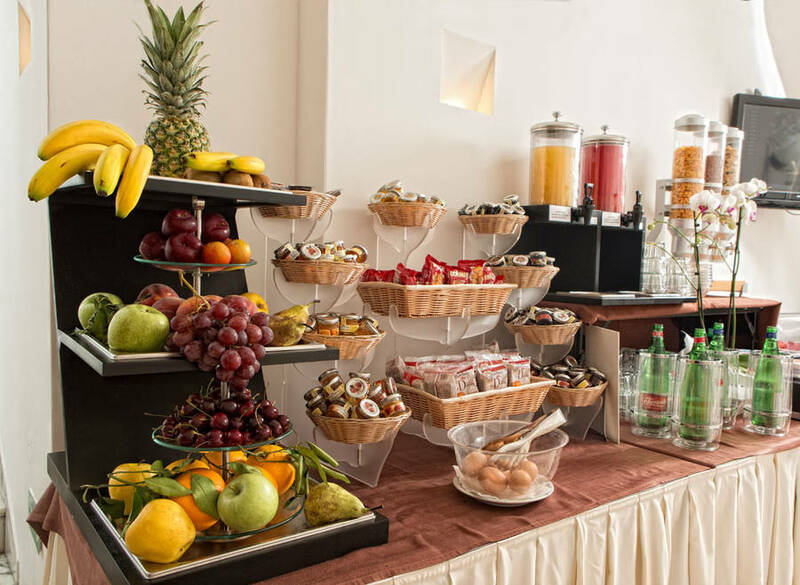 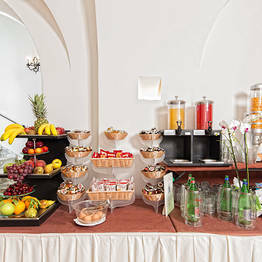 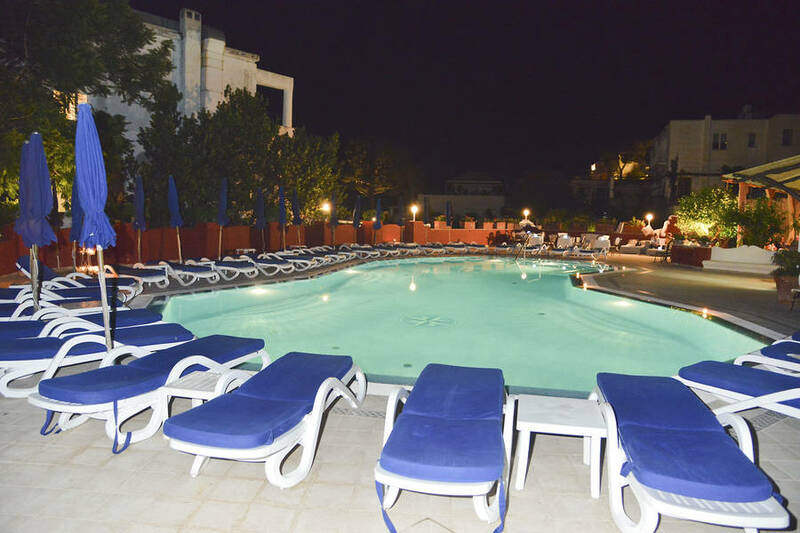 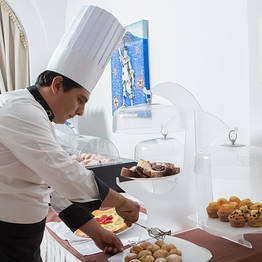 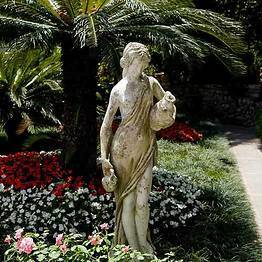 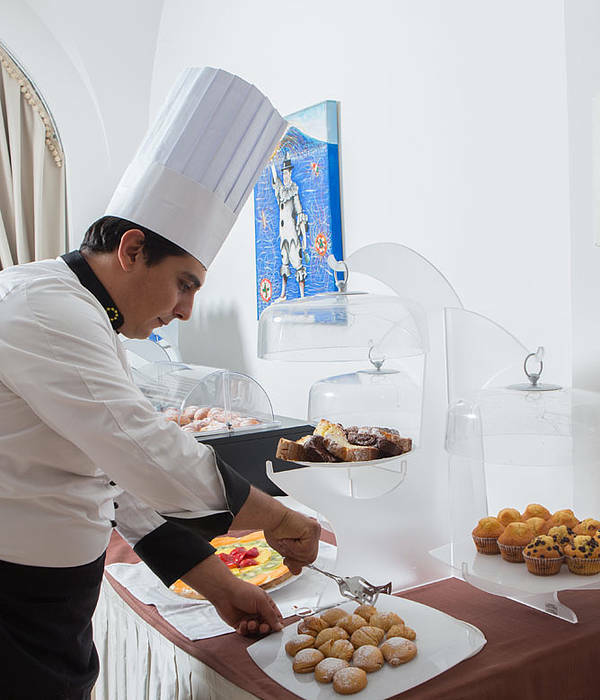 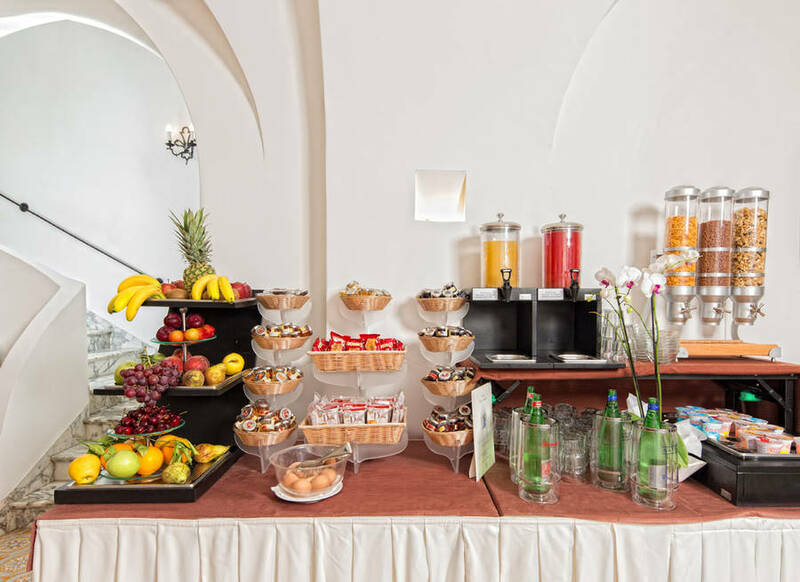 In Hotel Villa Sanfelice's garden there is a swimming pool with hydromassage facility, a solarium, and a snack bar serving tasty appetizers, light meals and drinks. 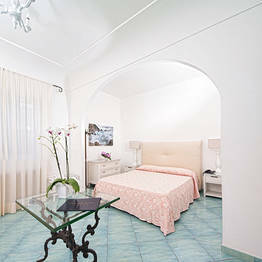 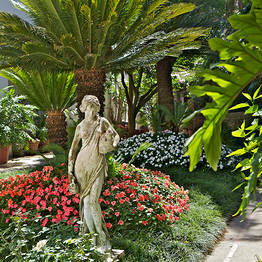 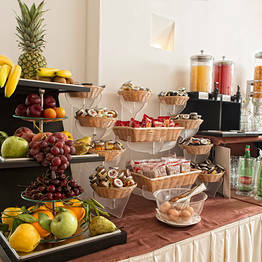 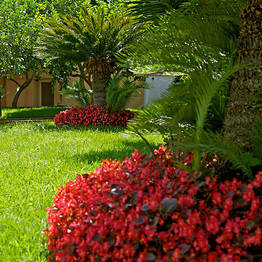 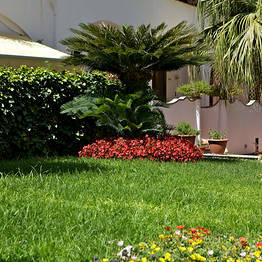 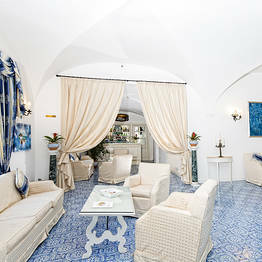 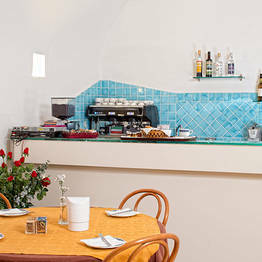 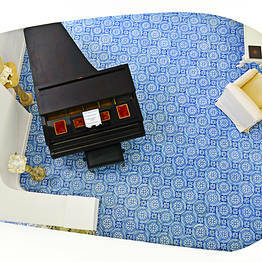 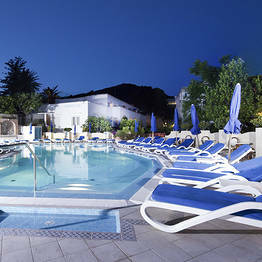 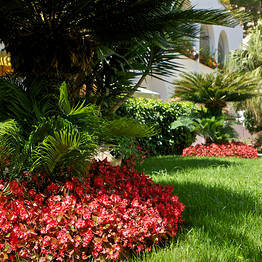 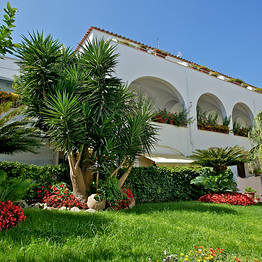 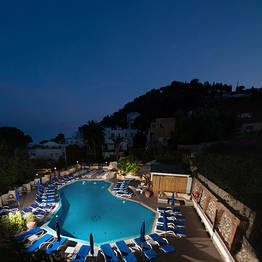 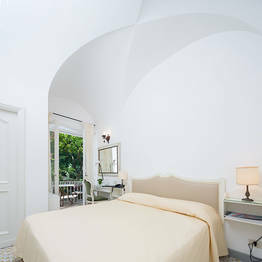 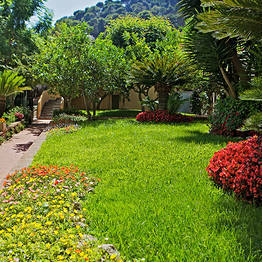 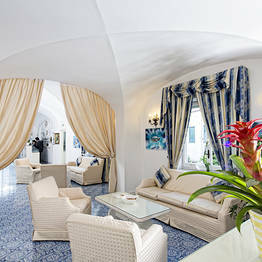 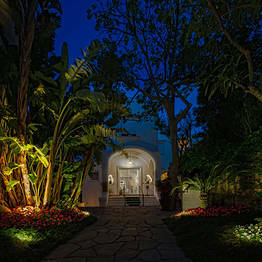 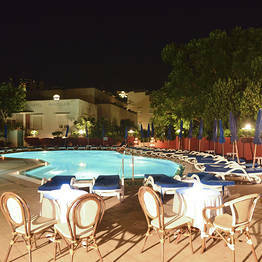 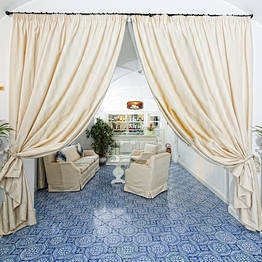 Book Hotel Villa Sanfelice on Capri.com now with no additional booking fees.